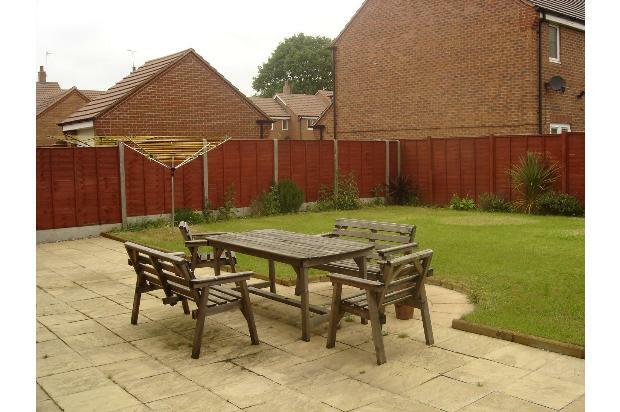 The property is located in a picturesque location on the new Monyhull Grange development. 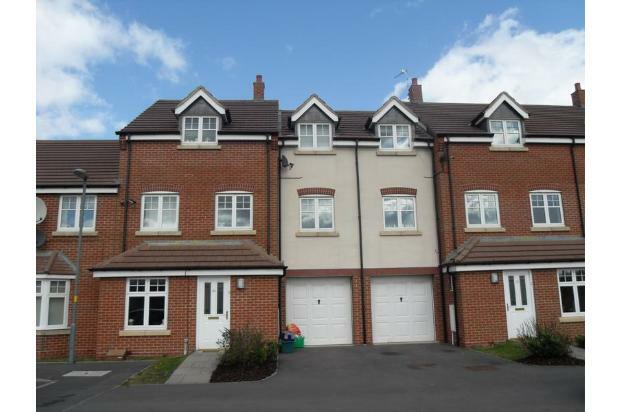 It’s close to Kings Norton train station and within walking distance of shops and local amenities including the Kings Heath Shopping Centre. 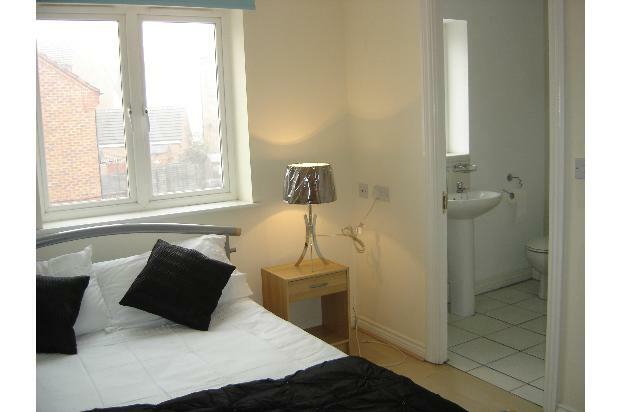 The property is very convenient for commuting to the city centre and other areas of the city. It’s a short walk to excellent bus and train services (30 mins by bus to the city centre; 15-20 mins QE Hospital & Birmingham University by frequent train service). Birmingham International Airport, city centre, M42 and NEC are within a 20 minute drive. Our property has recently been refurbished and is finished to a very high standard, featuring modern and tasteful decor throughout. 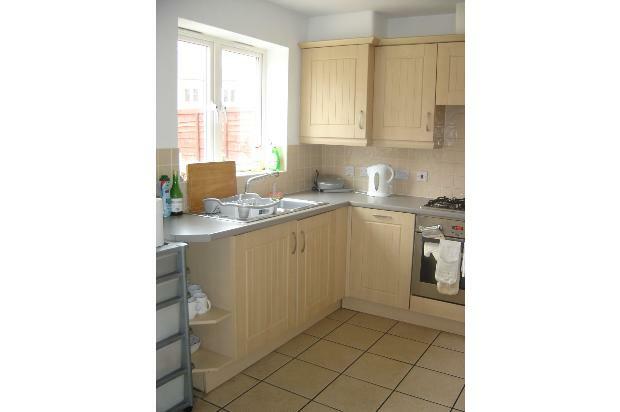 Fully integrated modern kitchen with gas job/electric oven microwave, two fridge freezers and washing machine/dryer. A full complement of cookware and kitchenware is provided for your use. 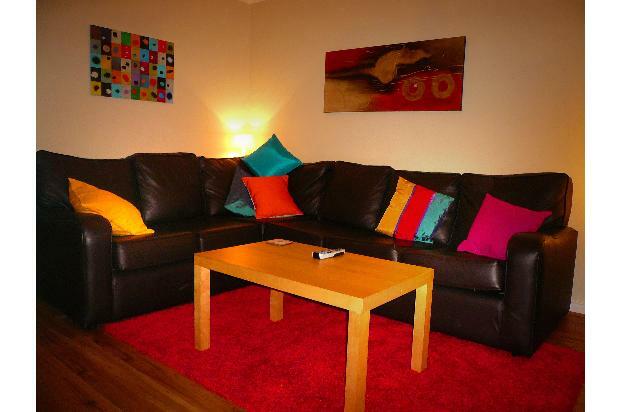 Sitting room with comfortable and stylish leather sofas, coffee tables and TV/DVD player (featuring Sky TV). A maid service is provided on a weekly basis, also regular garden and property maintenance. No hidden charges – we don’t charge any admin fees!